On Wednesday, Polish PM Mateusz Morawiecki said he would kick the bill back to parliament for amendments. “We are moving away from criminal laws that may divert attention from the initial objectives of the original law,” the news site Onet quoted Michał Dworczyk, a top official from the PM, as saying. The exact nature of the amendment is not yet clear. However, one source close to Morawiecki, who spoke under condition of anonymity, told JTA the intention is to decriminalize violations of the law, turning them from a crime into a misdemeanor. “Yad Vashem views the announcement by the Polish government on Wednesday about the intention to amend the controversial law as positive development and a step in the right direction. “We believe that the correct way to correct historical distortions and erroneous historical perceptions is through educational and research activities conducted in a free and open manner. 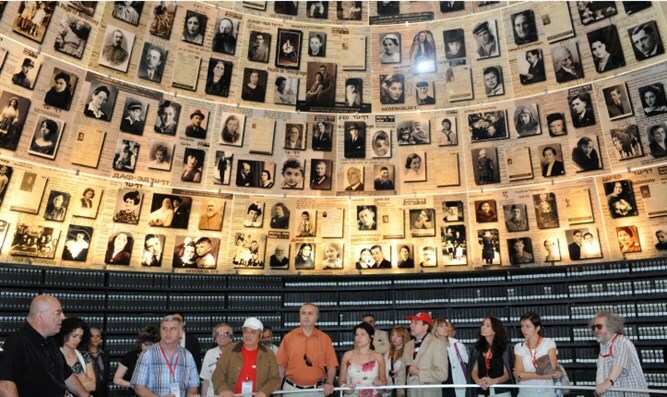 “Yad Vashem will continue to support ensuring that scholars and educators can face unhindered the complex truth of Jewish-Polish relations before, during, and after the Holocaust,” the museum said.